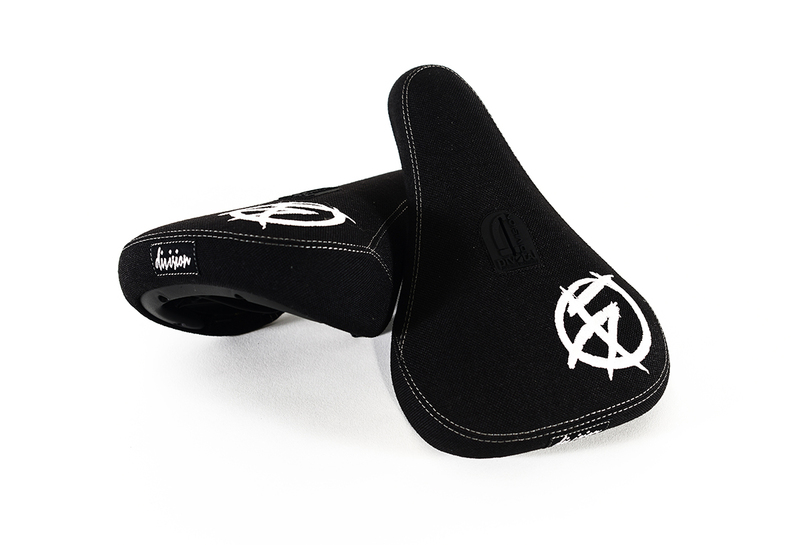 This entry was posted in New Product and tagged bmx, focalpointbmx, seat. division brand. Bookmark the permalink.